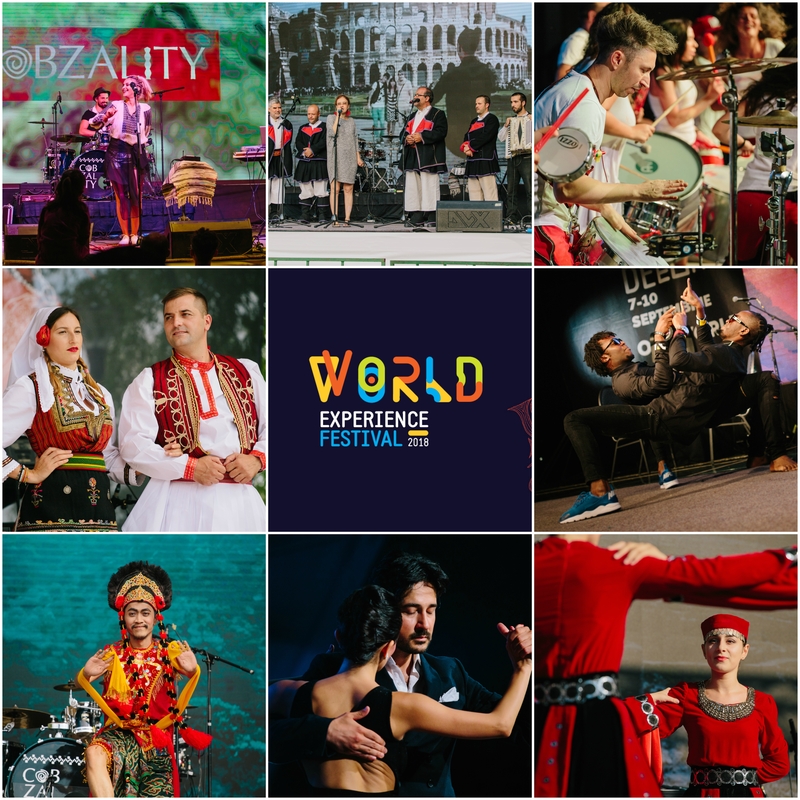 The WORLD EXPERIENCE FESTIVAL, shortly WE Festival, is the new concept under which the fourth edition of the Embassies Festival event will run next year, celebrating the world cultural patrimony, the organizers from Asociatia ESCU announced. 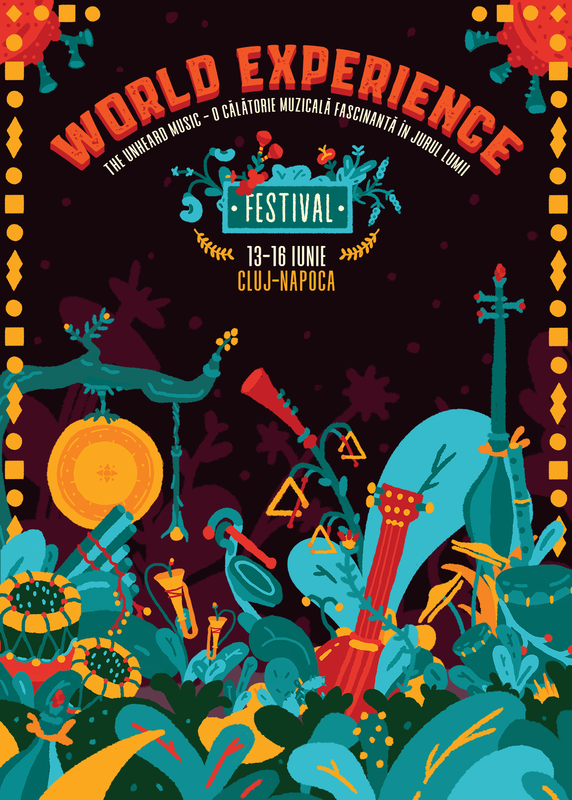 The event will be organized in the heart of Bucharest, during September 3-9, 2018, proposing a world experimental program under a creative sensory concept dedicated to the world’s musicality, helping the audience know and understand the cultural diversity through the comprehensive power of music and sounds. 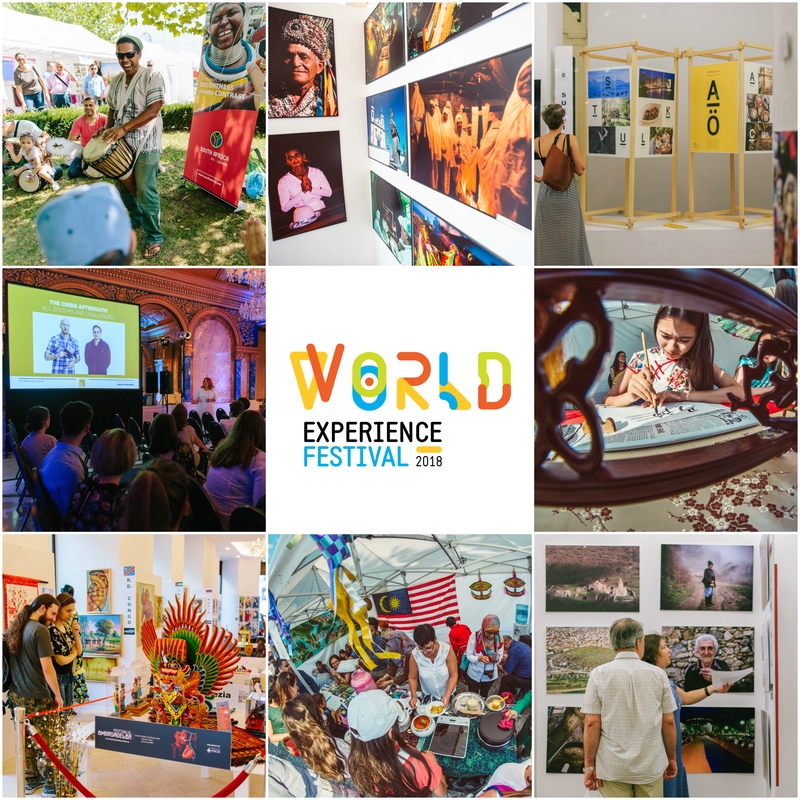 „World Experience Festival, shortly WE Festival, proposes a platform to promote multiculturalism in Bucharest through the start of a concept strategy that will take place on a period of 5 years (5 editions), through which the audience in Romania will have access to a series of artistic events that will help them experiment various parts of the world through the five main senses. The first stage is dedicated to the sense of hearing, namely to music and sounds. 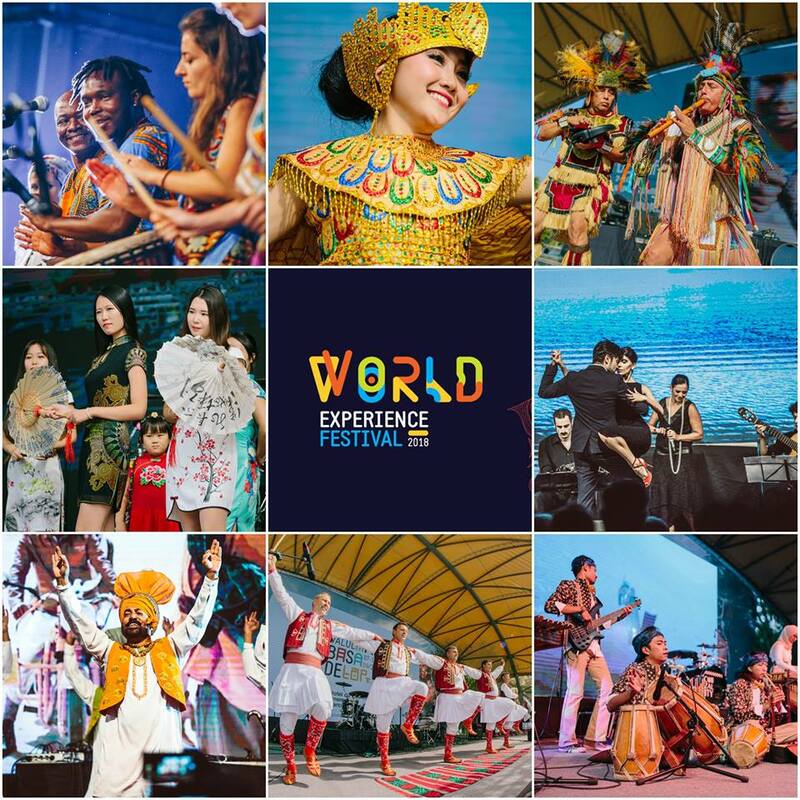 In partnership with artists, curators and experts, World Experience Festival 2018 will answer the challenge to reveal the World Music idea in its most unexpected and contrasting forms, through which the audience will be able to discover a multicultural music rich in traditions, with many rhythmic influences, but which plays an essential part in bringing people together” –said Andreea Dănescu, Director of World Experience Festival 2018. We are ESCU Association and we stand for Education, Society, Culture and Humanity. We are a young, enthusiastic and creative non-governmental, independent, non-profit organization, with the main objective to improve the cultural and educational development of the civil society in Romania. In 2015 we created the first multicultural event in Romania, The Embassies Festival (Festivalul Ambasadelor), which has grown into one of the most important cultural diplomacy happening in South-Eastern Europe, a project with a unique multicultural concept on the Romanian cultural landscape, with more than 60 embassies, cultural institutions, international organizations, ethnic groups and national minorities.